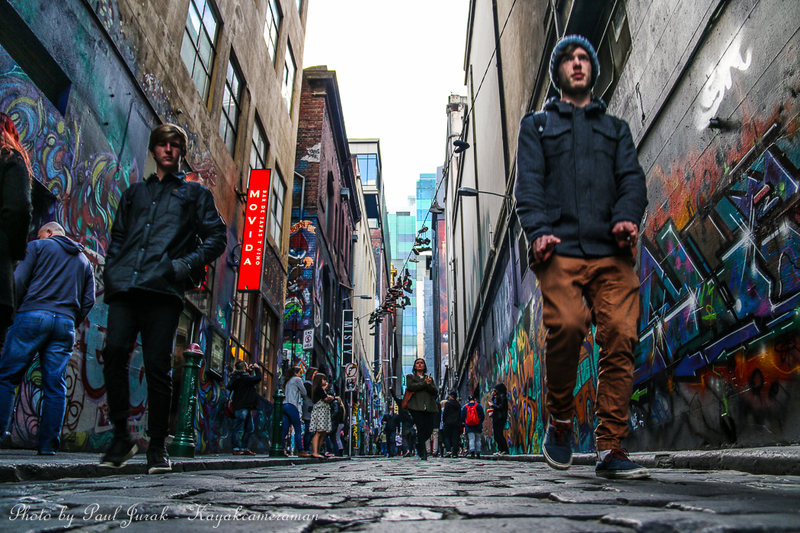 A winter getaway to Melbourne, Victoria was food for the soul with so many options on offer from historic laneways and byways filled with hip cafes and graffiti, to blockbuster sporting events such as the Champions League at the MCG. A leisurely drive to the famous Bells Beach and Torquay topped off a great winter escape. I’m a kayaker who has fallen in love with photography. You'll find me quietly snapping away at the unique seasonal changes that take place around me. I began paddling on the lake as a way to rebuild both my body and mind after enduring an intensive three-month bout of chemotherapy due to testicular cancer. I had never paddled a kayak prior to this and very quickly discovered how stunning it is to be on the water looking out – rather than in. 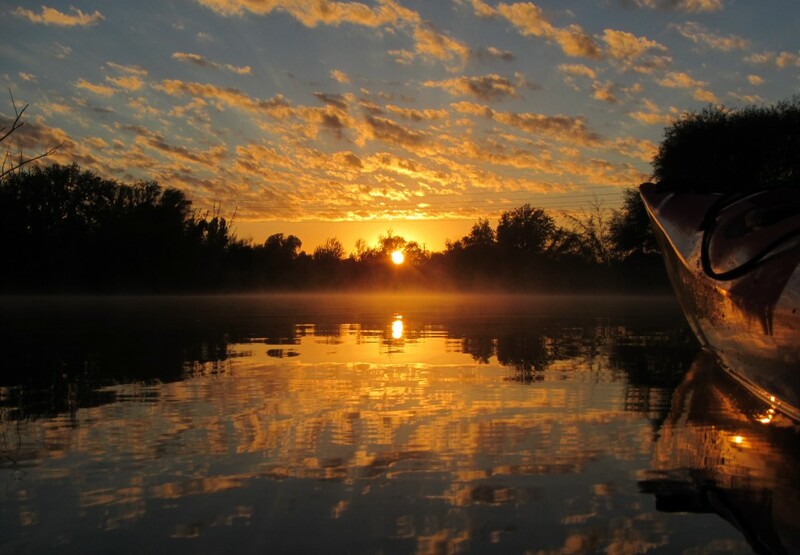 What I love about photography and paddling is that it provides you with best head space. This is why I love my daily paddles, as it gives me peace and contentment along with some of the best natural light shows. Why would you not want to experience it!